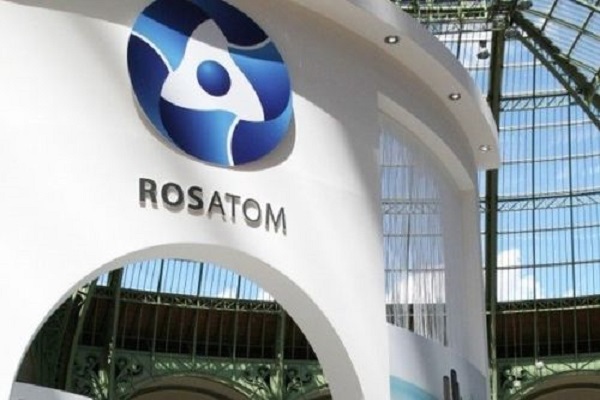 AAEM, a joint venture between Atomenergomash, the power engineering division of Russian group Rosatom, and global technology major General Electric (GE), has won a contract to supply turbine hall equipment for Units 1 to 4 of the El Dabaa nuclear power station in Egypt. The contract was awarded by the DEZ JSC (acting on behalf of Atomstroyexport, a general contractor for the El Dabaa project). The El Dabaa nuclear power plant will comprise Arabelle half-speed steam turbines and Gigatop four-pole generators manufactured by General Electric. Ilya Vergizaev, the general director of AAEM, said: "I am positive that the 11-year-long cooperation of Atomenergomash Engineering Division and GE Power in developing the joint venture's high-tech competencies both in the field of engineering nuclear turbine island equipment and in development of advanced production technologies, will provide a principled framework for successful implementation of this project."